Los Angeles has always been known as a cultural melting-pot and it is this diverse culture that has shaped the city’s history. Take a step back in time and learn about LA’s storied past on April 29th as the LA Heritage Alliance hosts its fourth annual Los Angeles Heritage Day! 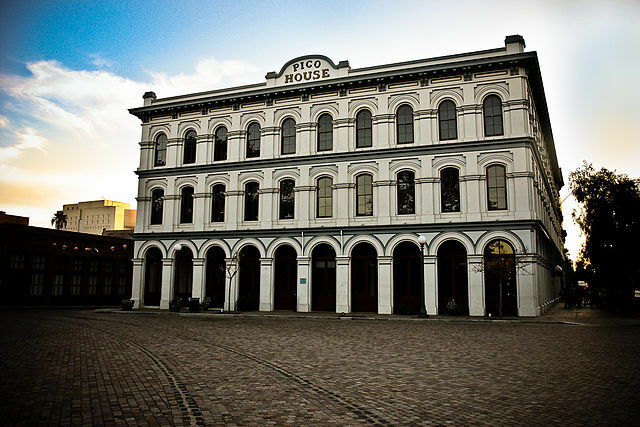 The event will take place inside the Pico House near Olvera Street in downtown, which was the original site where the city was founded in 1781. This event is free to the public and will provide tours of several historical landmarks, as well as exhibits.